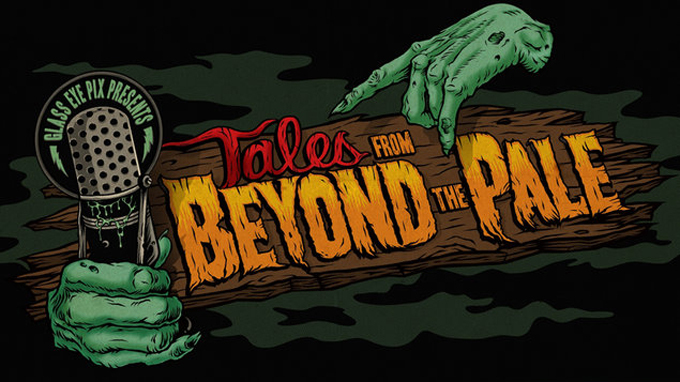 Tribeca Film recently sat down with TALES FROM BEYOND THE PALE creators, Larry Fessenden and Glenn McQuaid, to discuss the perks of working with the format of audio. Read the article here. « I SELL THE DEAD unspools in Rahway NJ Friday 26 Oct; Fessenden and McQuaid will attend.